Kesari is based on the Battle of Saragarhi, where a troop of 21 Sikh soldiers in the British army had to fight 10,000 Afghan invaders. 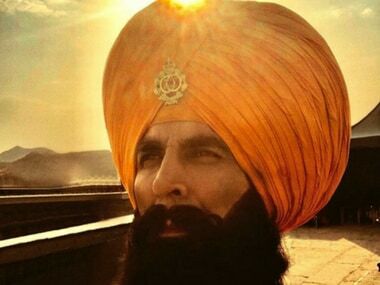 Akshay Kumar's Kesari has become the film with the highest opening weekend collection this year, with a gross total of Rs 78.07 crore. Kesari depicts the Battle of Saragarhi, where a troop of Sikh soldiers fought 10,000 invaders.